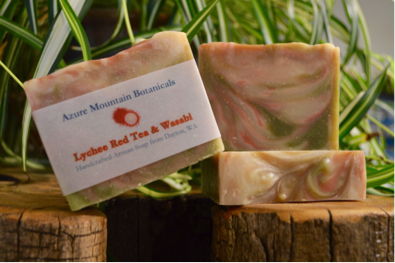 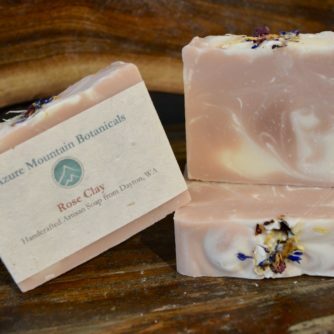 The Rose Clay in this bar is has gentle oil absorbing properties and is excellent for dry skin. 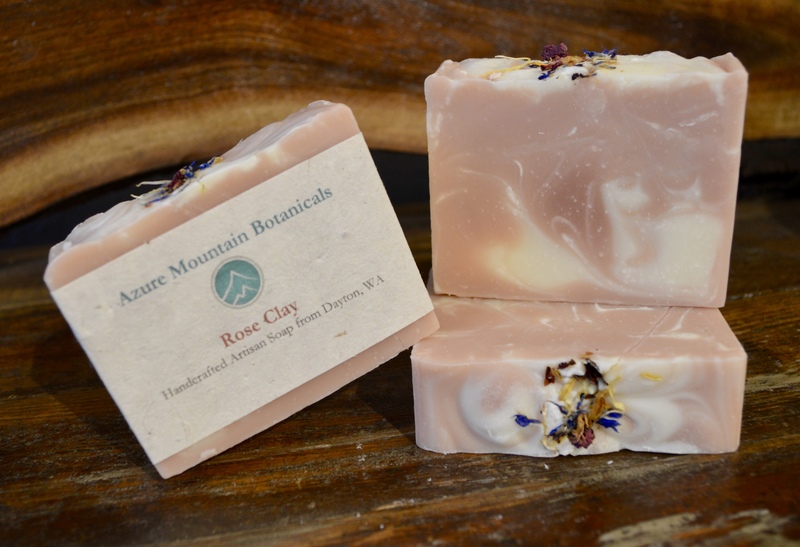 Rose Clay is made with skin nourishing apricot kernel oil, castor oil, cocoa butter, jojoba oil, and a lovely soft rose essential oil blend. 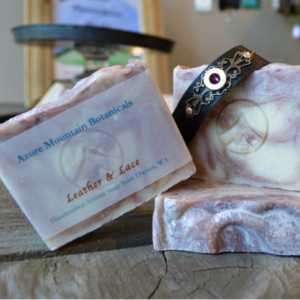 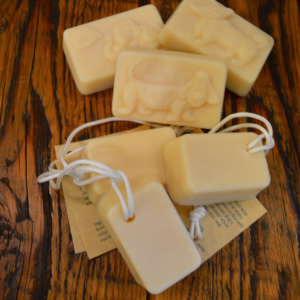 Dog Soap has an essential oil blend of lavender, lemongrass, and eucalyptus, which help keep unwanted critters away and make Fido smell great. 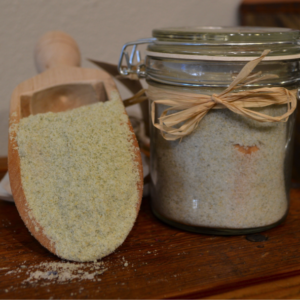 The fatty acids in flax will help improve the texture of your dog’s coat, making it fuller and shinier while oatmeal nourishes, moisturizes, and soothes your dog’s skin. 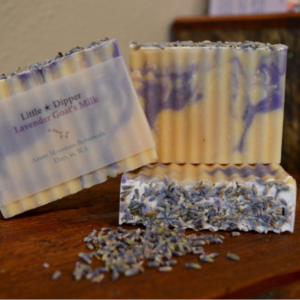 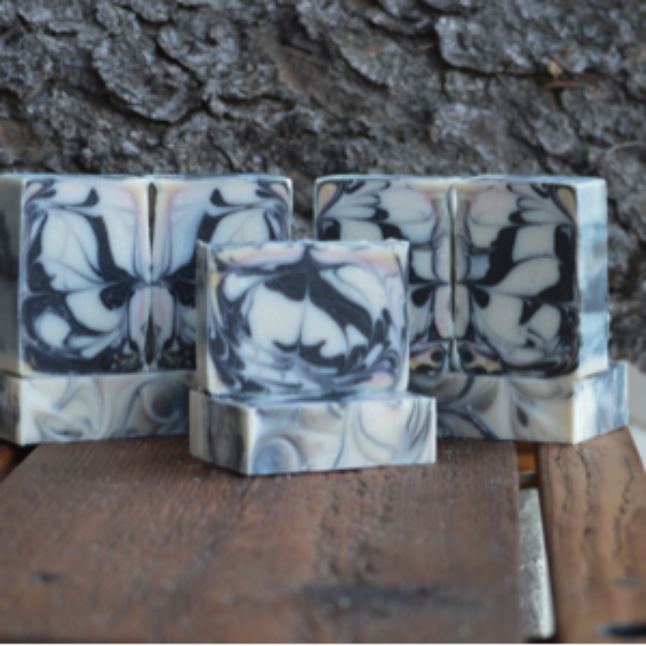 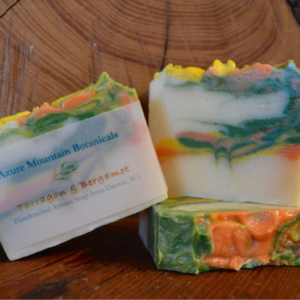 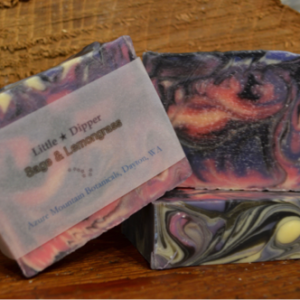 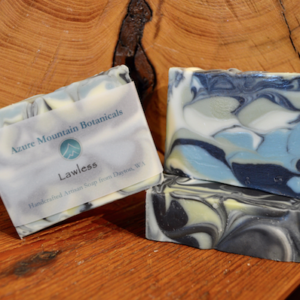 This bar has bright notes of bergamot, lemon and mint, green tea, rose, cyclamen and finishes with lily, amber, moss and light violet. 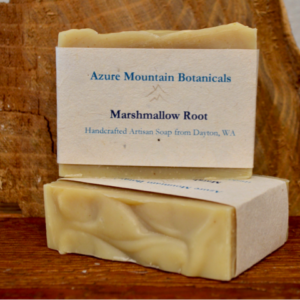 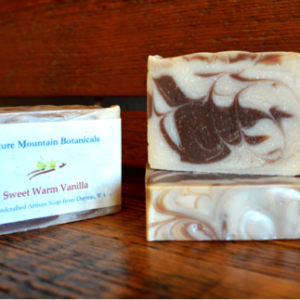 Marshmallow Root is excellent for soothing angry skin with its anti-inflammatory properties. 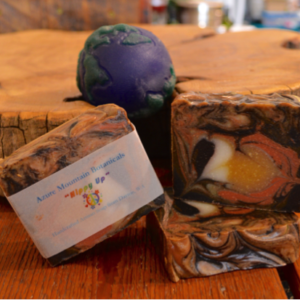 This shampoo and body bar is made with coconut, olive, palm, shea, and castor oils; cocoa butter and includes an essential oil blend of sweet orange, yang yang, rosemary, patchouli, and lavender.